Valentine's Day is a holiday celebrated every year on February 14th by people all around the world. One of the best-known Valentine's Day traditions is the exchange of valentine cards. Because early valentine cards were originally hand crafted love notes, making a toddler valentine craft is a great way to allow young children to explore their creative sides while learning a little bit about the holiday. This toddler activity provides instructions for valentines crafts for toddlers including cards, mailboxes, decorations, and snacks. These crafts are ideal for a small toddler daycare or classroom setting but can also be used with individual toddlers at home. Preparation: Set up a paint station. Instructions: Give each toddler one sheet of construction paper and one large white heart doily. Help the children to glue the heart doily to the center of the piece of construction paper with the glue stick. Help each student cover one hand with paint and then make a handprint on the center of the heart doily. 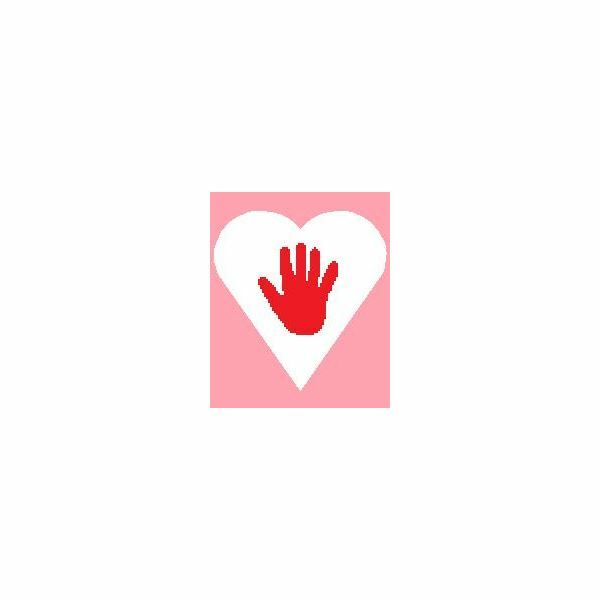 Have the toddlers wash their hands thoroughly while their handprint valentines dry completely. Preparation: Wrap the cardboard boxes in the plain white paper. Cut an opening in the top of the box that is large enough to insert and retrieve valentines. Instructions: Allow the toddlers to decorate their Valentine mailboxes with crayons, markers, stickers, stamps, or any other decorating material. 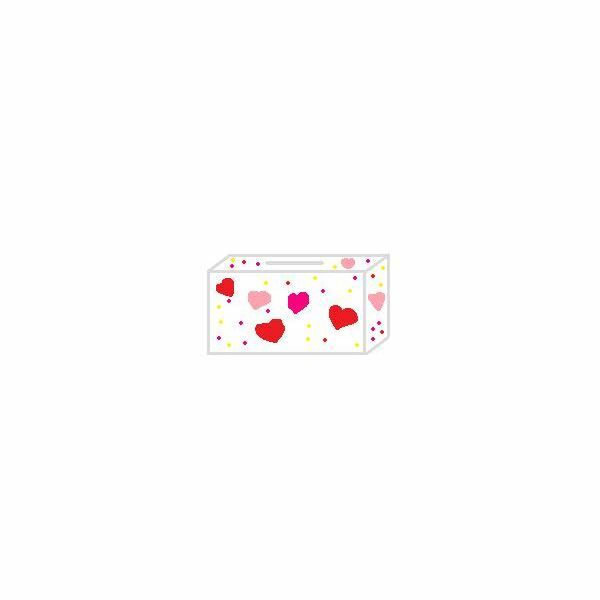 The decorated boxes can be used to collect Valentine cards from fellow toddlers or family members on Valentine's Day. Preparation: Cut a circle out of the middle of the white foam plates. Instructions: Give each toddler a foam plate and some foam hearts. Show the children how to glue the foam hearts onto the foam plate with a glue stick. After the wreaths have dried completely, tie a loop of yarn from which to hang the wreath through the center of the plate. 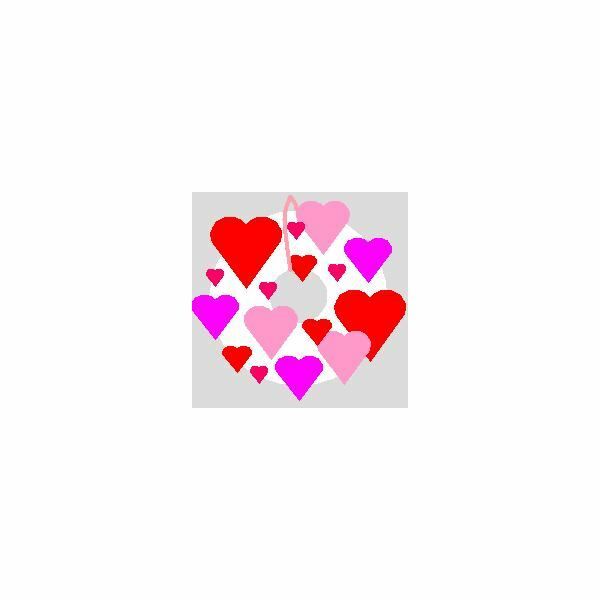 Preparation: Print out and copy enough Valentine's Day coloring pages for each toddler. Instructions: Allow the students to choose one or two Valentine's Day coloring pages. 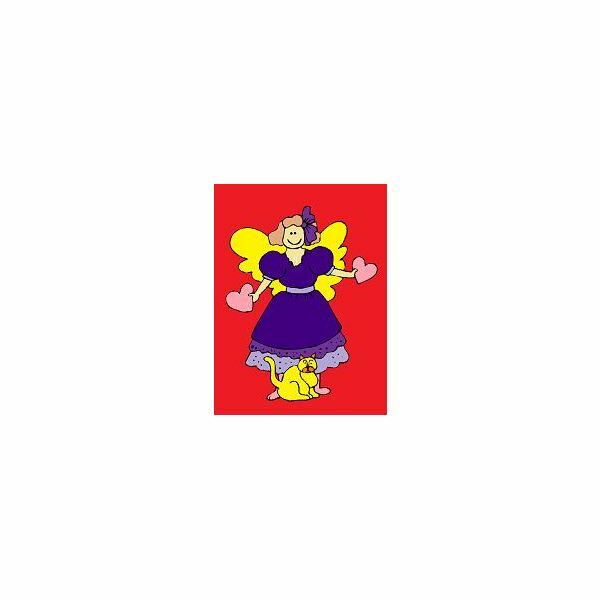 Instruct the preschoolers to color the Valentine's Day printables with crayons. Preparation: Bake the sugar cookies into valentine shapes such as hearts and angels. Spread the icing on the cooled cookies. Instructions: Give each toddler an iced sugar cookie. Allow the toddlers to decorate their cookies with sprinkles and other edible decorations. 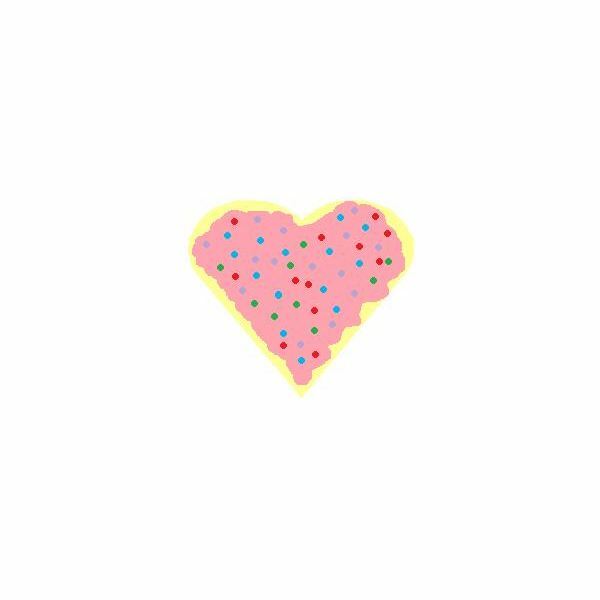 Valentine sugar cookies are a fun craft to make for snack time. Toddlers love making crafts, and making a toddler valentine craft is an easy and creative activity for the toddler classroom or even in a home setting during the month of February. Toddlers of all ages and abilities will love celebrating Valentine's Day by making one or more of these simple Valentine-themed crafts.